As get closer and closer to the new year, it’s important that we take a look at what’s transpired over the last 9 months to see what we’ve done successfully! As I’ve always said, digital marketing is a waiting game, and new tips, tricks, and hacks are developing nearly every day. 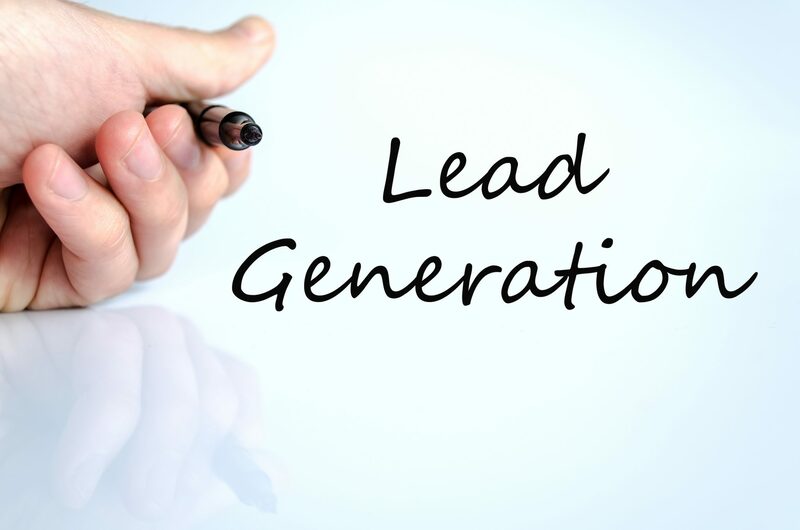 Some of them work and can change our relationship with online marketing and the success that we have in the long run. 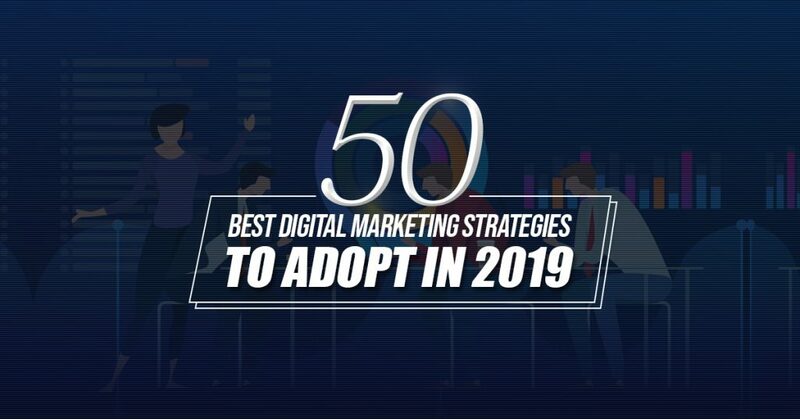 We can carry some of these things with us as we progress into 2019, but it’s also important to keep an eye on trends that are just starting out, and using the best digital marketing strategies going forward is essential to your online marketing success! Combining a collection of things that have been working this year with new tips that are surely on the horizon, we’ve gathered some of the best digital marketing strategies that are sure to take over in 2019. From more focused and personalized content marketing to a heavy focus on live video and video advertisements, these trends are on the rise and will certainly affect the way digital marketing is handled in the upcoming months. Let’s get started! When it comes to the best digital marketing strategies, it’s important that you, as a business owner, are authentically yourself. People are smarter than ever with the development of technology over the passing years, and sniffing out a rotten deal is easier than you might think. Therefore, having a sense of honesty and authenticity during your sales process and while building professional relationships with people around you is extremely important! With how rapidly technology is evolving, it makes sense that over 30% of searches involving Google, Bing, or another search engine happen with voice search. In the age of technology like Siri, Alexa, Corona, and more, searching by voice is expected to grow more and more as time progresses. By making sure that your business and your online model is set to register with voice searches, you’re ensuring your place with one of the best digital marketing strategies. The use of artificial intelligence, or AI for short, is already making its way into many businesses and brands. Chat boxes that appear on homepages of a website you’re visiting, newsletters from a company where you’ve given them access to your email—they’re all created and organized with the use of AI. 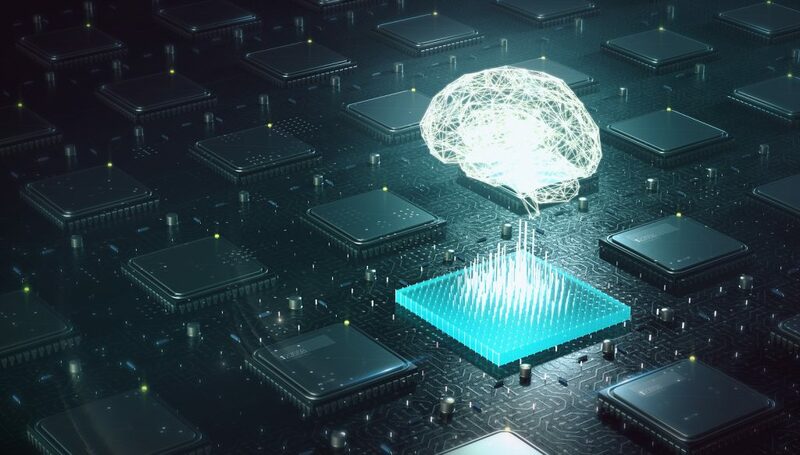 These things will only grow as time progresses, and with how much of a staple it’s already proven to be, it’s easy to see why AI is among the best digital marketing strategies. With how often consumers and customers get overwhelmed by the amount of marketing that’s thrust in their direction, it’s important to consider the rise and efficiency of micro-moments marketing. By instilling the thought of having but a few seconds to get your idea across, micro-moment marketing challenges you, the business owner, to get your message across clearly, efficiently, and effectively to begin a conversion and start a sale! Specific marketing like this is on the rise with the best digital marketing strategies. These technologies have been on the rise for several years now, but just recently have we began to use them for some of the best digital marketing strategies! Virtual reality and augmented reality give the user a sense of being somewhere else based purely on visuals, and technology like this allows someone to—for example—virtually try on a piece of clothing before buying it, without having to visit the store in person! It goes without saying that social media has been the backbone of the best digital marketing strategies over the past year or so, and I don’t see that train stopping anytime soon. With the platforms, you can use is some of the biggest websites in the world, it’s easy to see why social media has been a requirement lately, and not optional if you want to see real results and true success. Make sure you’re on the ones that matter the most—Facebook and Instagram, to name a couple—and use them frequently! For a long while, Google Search has allowed people to reverse-search an image for the source, and where the image originally came from. Now, with how technology is rapidly improving, Google Search can give you specific answers from a cropped image by recognizing shapes and colors. Being able to use that technology in an eCommerce setting is feasible and within our reach! Visual searching is easily becoming one of the best digital marketing strategies, with customers being able to search for a picture of a product you sell, and Google bringing them to your store on the first go. One of the most important things about digital marketing is your ability as a business owner and a brand owner to adapt to the changing waves of the online world! Things can come and go overnight, sometimes quicker, and being able to think on your feet and be adaptable to the environment around you can really define what kind of marketer you are. The best digital marketing strategies are never set in stone, so make sure you’re on the top of your creative game. As with anything related to the best digital marketing strategies, it’s important that you do your research on what you’re looking for! 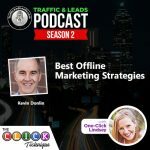 The newest hacks, tips, and tricks on how to get more success with online marketing won’t matter all that much if you don’t know enough about what you’re doing. Double check on your funnels, make sure you’re avoiding common traps by getting advice from the best, and never be afraid to take your time! With how much trial and error is possible and expected in campaign strategies, it’s important to have a structure to fall back on when trying to get your feet wet. That’s where predictive data will come in handy—by giving you a jump start on customer insights, automation, and user-generated results, predictive data can cut the middleman, so to speak, and bring the consumers closer to you with less space in between, making it one of the best digital marketing strategies to look out for! Native advertising is quickly on the rise among the best digital marketing strategies. Make advertisements look like content as opposed to advertisements that clearly stick out among the content you’re currently viewing. From recommended ideas to sidebars that blend into the background, native advertisements are on the rise and certainly change the game when up against things like ad blockers. With the power of live video on things like Instagram and Facebook, it makes sense that video marketing is among the best digital marketing strategies to adopt in the upcoming years. 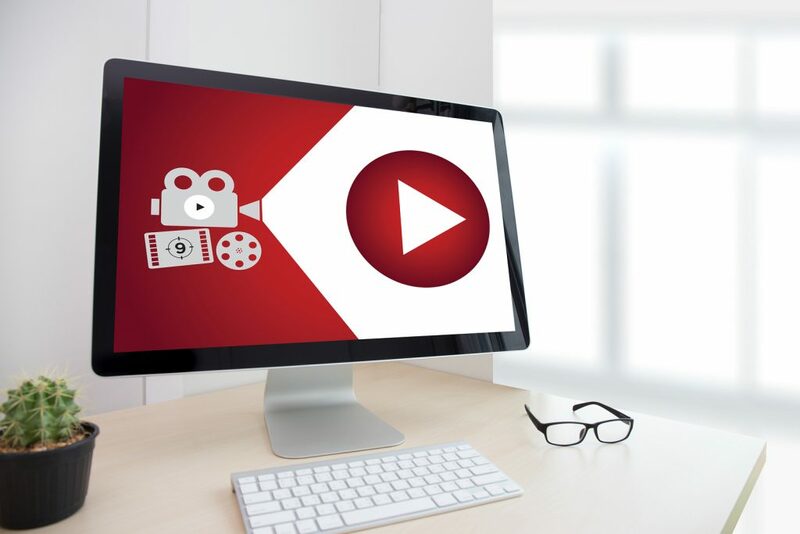 YouTube is flourishing and growing as a place for businesses to find their footing, and the use of video—both live and pre-recorded—is proving to be a whole new way to reach a wider audience and to engage them in the services you can provide first hand. Like most things, inbound marketing isn’t anything new that we haven’t heard of, but it’s just as important and relevant as it was when digital marketing became as prominent as it is! Making sure that your content and your campaigns are working to bring people back to your website with the intent to buy, or to interact and engage with your services, makes inbound marketing continuously one of the best digital marketing strategies. Though it shouldn’t be something you focus on more than anything else, growth hacking is certainly on the rise among the best digital marketing strategies. It’s important to test and experiment and to see what works the best in terms of growing your business to success. By being bold with the things you’re doing, you’re putting yourself out there for a rapid change and increased sales, giving you an edge up among the rest going forward. The increase of chatbot marketing isn’t coincidental; it’s part of the best digital marketing strategies that are bringing us into the new year. Implementing the use of bots with social media messaging apps—with things like ManyChat, which allow you, the business owner, to directly connect to customers with questions—is making the sales process smoother than ever, and is bringing us into a new era of automation with digital marketing and informational marketing. Going hand in hand with chatbot marketing is marketing automation, or the process of making everything scheduled and queued to post without having to actually post it manually! By using social media managing applications that allow you to schedule content, you’re giving yourself more time as a business owner to plan and run the business rather than focusing on content and where to publish what article. Marketing automation gives us a new level of the best digital marketing strategies, and it’s something to keep an eye on in the future. 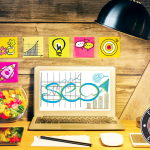 When creating content for search engine optimization, it’s important that what you’re writing is something that your customer and client base is asking for and asking about. That’s where the idea of content clusters come in handy—a content cluster is a strategy that allows you to write and create subtopics based on an overarching theme that you create, aligning the content you’re releasing with each other, and with the overall goal. It’s one of the best digital marketing strategies in general and is definitely something to watch for coming up. Snack ads aren’t advertisements for food or anything like that—rather, it’s a name referring to videos and clips that are 10 seconds or under in terms of length. A snack, if you would, in terms of the video content you could be consuming. You’ll see these often on platforms like Facebook and YouTube, where video ads will preface the video content and will be short enough in length where the ‘skip ad’ option won’t appear. By creating these bite-sized advertisements, you’re creating messages that get the point across quickly and following through on one of the best digital marketing strategies of 2019. The amount of content being created on a constant basis can be a little overwhelming for the consumer to take in, and keeping them engaged with the posts—as well as the advertisements that precede the post—is getting harder and harder. 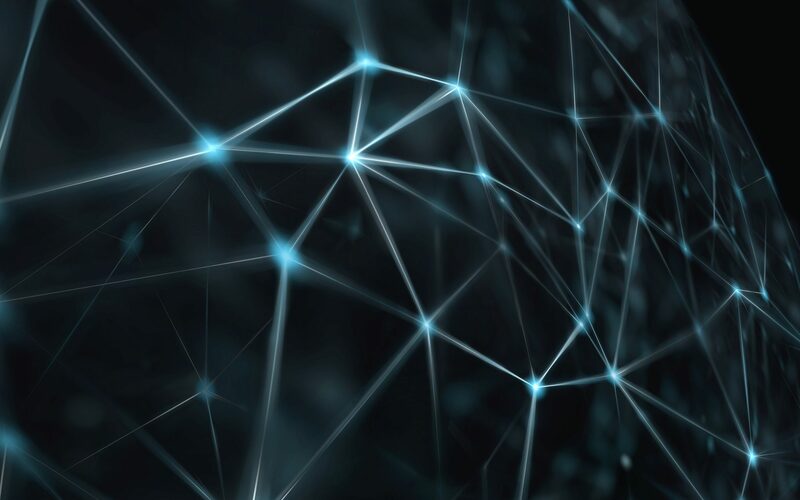 That’s where the method of blockchain comes in handy—by using cryptocurrency to keep people engaged during the advertisement period, they’re disrupting the chain of skips, ad blocks, and more, with one of the best digital marketing strategies to look out for. By using the power of social media influencers to support your brand, your services, and your products, you’re reaching a whole new audience of people who’re willing to interact with you and purchase what you’re selling! Unlike celebrity endorsements, social media influencer endorsements come from within the digital marketing community and can give you a sense of professionalism when you’re looking through the best digital marketing strategies. Going hand in hand with authenticity is transparency, and being open and honest about what you’re trying to achieve with your business, and what you want to do in order to help potential clients that come seeking your services. Making sure that you’re completely clear in your intentions is a surefire way to gain trust and build a meaningful business relationship, and to implement the best digital marketing strategies of the upcoming year. With how digital things have gotten, it’s important that we’re focusing on making things mobile accessible, as well as desktop accessible. More often than not, people will conduct searches and browse endlessly on their phones, and making sure that your websites are mobile accessible and easy to browse is essential coming into the new year of the best digital marketing strategies. Stay on top and stay alert! The best digital marketing strategies that are leading us into the new year revolve around being niche and particular with the things we create, and personalized content is among that niche productivity. Creating content that is catered to a specific audience that you’re trying to target with your campaigns is the most efficient way to garner the customer base that you’re looking for, and making sure that these people are going to do something actionable with the content you’re creating for them. 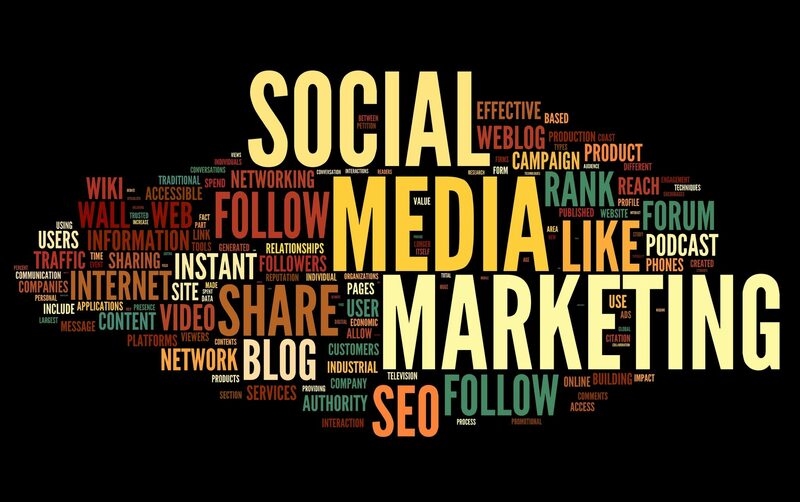 Pairing with the use of social media marketing is the use of social messaging applications, and taking full control of having these social media platforms ready at the use for our overall business growth. Facebook messenger is one of the most popular social messaging apps among the social media atmosphere, and with social media tools that allow you to utilize that power and connect that messaging app to your business more directly, you’re stepping into one of the best digital marketing strategies that’s developing for the new year! Programmatic advertising is the algorithm of selling and buying advertising space in real time! Therefore, by buying into one of the best digital marketing strategies of the new year, you’re putting yourself on a competitive platform against other businesses for some of the best and most coveted advertising space. With the automation that’s involved with the software linked with programmatic advertising, you’re ensuring that you’re in on the action and putting yourself up against the best of the best. What was originated by SnapChat is now a social media trend across the board, and sites like Instagram and Facebook now benefit from a function referred to as a “story”. This is a short-term way to post content that’ll play in a loop, for 24 hours, before disappearing forever! The content can be anything you’d like—text, photos, or a video—and the instantaneous effect of the social media story creates a sense of urgency, allowing you to connect with your audience for immediate and sometimes limited offers! It’s easy to see why other social media platforms are hopping on this massively successful train that’s sure to be one of the best digital marketing strategies of the new year. Building strong and professional relationships between members in your digital marketing community is essential to having the best digital marketing strategies, and that’s why affiliate marketing is sure to be on the up and up as we venture into the next year. 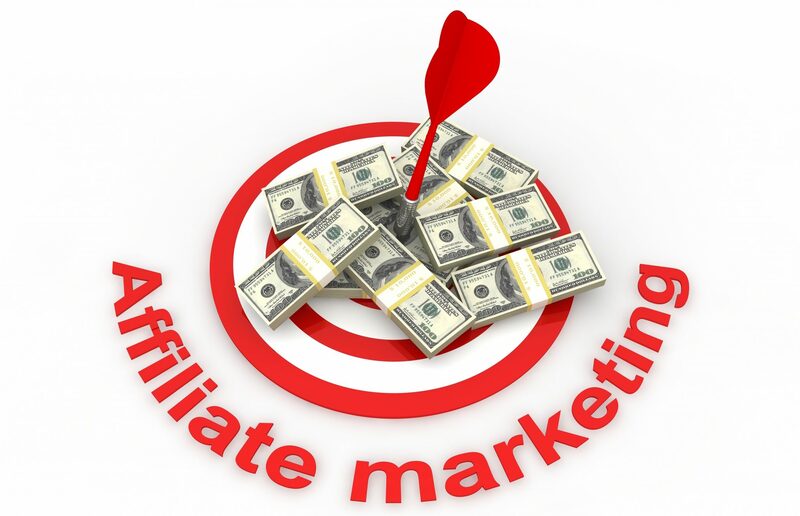 Affiliate marketing is all about collaborating with other marketers and rewarding them to the best of your ability for each visitor they bring to your website, essentially giving you leads! Relying on these relationships is how we grow, and it’s important for marketers to have these connections going forward. With mobile marketing comes accelerated mobile pages, or AMP. 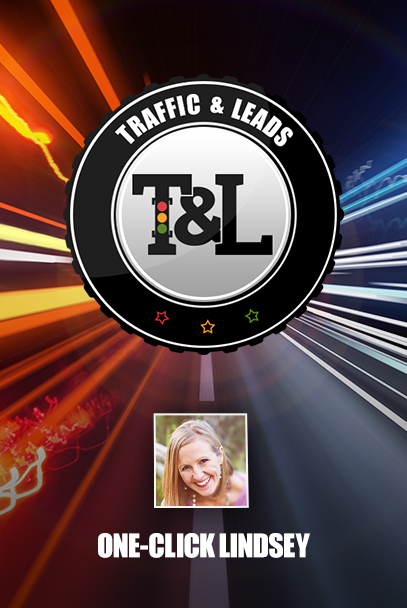 This technique of marketing ensures that your mobile website is loading in quickly, putting you above other companies or businesses that could load in slower, causing people to leave their page and visit yours for a better, more accelerated answer to their questions. There’s already such a strong sway towards mobile marketing and mobile accessibility, so it makes complete sense that a step in the next direction for the best digital marketing strategies relies on making sure that your mobile website loads as fast as it can! Creative visuals are things that surely make grabbing the attention of others easier and more successful, and infographics are one of the best digital marketing strategies used by marketers to teach the general public about things that’ll aid them along their quest for success, catch your attention, and keep it. Infographics work almost like a flow chart, and present information that’s necessary and relevant to a task at hand, while also giving you a pop of color and something interesting to focus on while you’re learning! For some businesses, sales and profit come before anything else to ensure sustainability and lifelong success. However, in the new year, I think we’ll see a shift towards customer-centric marketing, and making sure that our intended audience is our number one priority. Customer-centric marketing focuses more on the people who you do business with and ensuring that the content you produce, as well as the services and products you provide, are matching the needs they’re expressing, surely making it among the best digital marketing strategies for satisfaction! 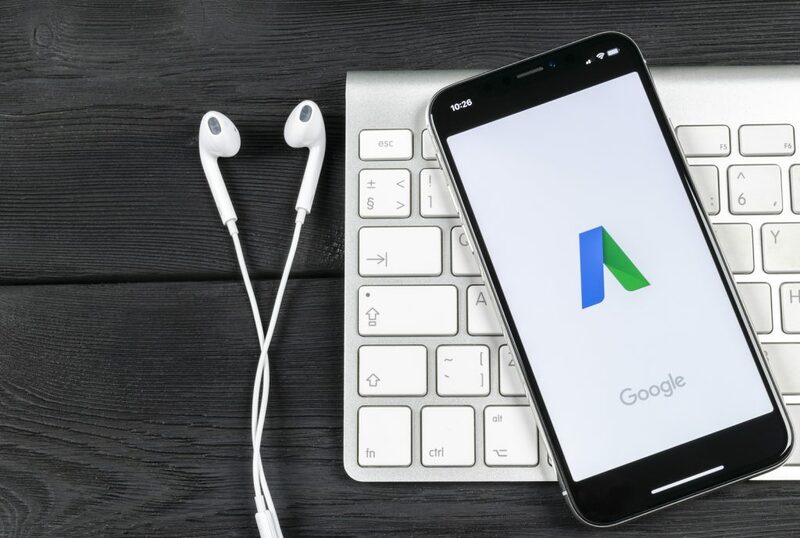 You know them, you love them, and it’s safe to say that Google Adwords isn’t going anywhere for a long while! Being able to buff your content with keywords that up your rankings and give you more attention to the people who’re seeking the answers you provide is definitely among the best digital marketing strategies, and though Google goes through changes, it’s still imperative that all marketers be using Google Adwords to help them climb the ranks and move up the ladder! YouTube is slowly but surely becoming a platform more frequently used by business owners and entrepreneurs. With people like Casey Neistat building a brand with ease and progressing his career by using YouTube videos to connect with an audience, it’s easy to see why YouTube is among the best digital marketing strategies. YouTube, for all intents and purposes, is free to use, and the easy display of advertisements within videos makes your job as a marketer easy and simple. By creating engaging content that gives your audience a new way to connect and see what you’re offering, you’re putting yourself one step ahead of the competition! Quora is another social media marketing platform that’s climbing up the ranks in terms of the best digital marketing strategies, and there’s no time like the present to get in on the action while it’s still building! Quora is what some would call an advanced version of Yahoo! Answers—the site allows you to answer questions being asked by various members, and in doing so, you can share content with an ease that drives people back to your initial website for a more detailed conversation about what they’re seeking. Now, more than ever is the time to get involved with Instagram marketing. A social media application that focuses solely on the sharing of images, Instagram is a perfect place to show off a different side of your business while also coming up with creative ways to get your audience involved in the conversation! Contests are very popular on Instagram, and the commenting system is easily the best way to see who’s engaging with your posts the most and the type of people that could be attracted to your page based on the audience you’ve already fostered! Talk about the best digital marketing strategies! It’s no surprise that digital marketing cuts out a lot of face time between business owners and the customers that buy from them, which is why 2019 is headed in a more physical direction. Event marketing has always been around and has proven to be one of the best digital marketing strategies over the course of time. However, I believe it’s going to make a come back in a big way, and encouraging marketers and businesses owners to come together for conferences that’ll establish strong relationships is definitely the way of the future. When you’ve already gained an audience, you know you’re headed in the right direction. However, the outreach for more people can get a little tricky if you don’t know what you’re looking for. That’s where persona-based marketing comes in handy—as one of the best digital marketing strategies, persona-based marketing revolves around creating a prototype for a future customer based on the ones you’ve already had! This makes targeting campaigns and advertisements easier to construct when you know who you’re aiming for, and is important as we head into a new year of marketing. Yes, that’s right—smart speakers! Voice searching is on the rise, and the use of speakers to get people from point A to point B, while also having conversations with this AI in order to narrow your options down when searching, is an important part of the digital marketing future. Alexa is the most well known out of these. 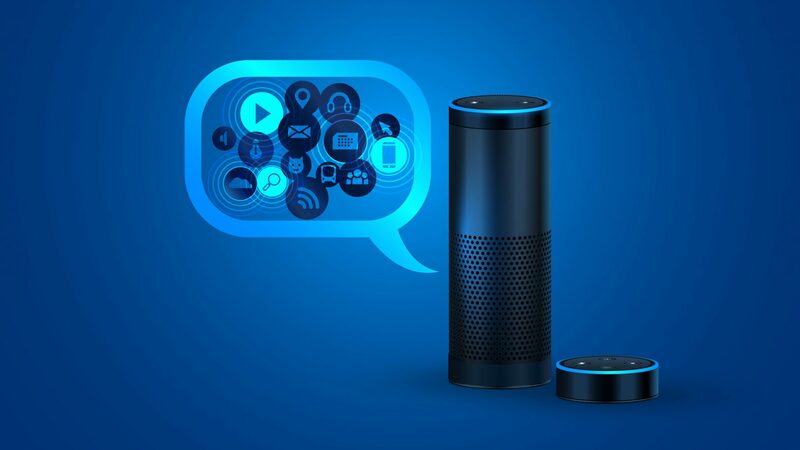 Amazon giving the AI its own speaker that allows people to simply speak and ask her a question, and being able to tap into the power of AI in a smart speaker is definitely among the best digital marketing strategies of the new year. As the head of a company or a business, it’s understandable when your presence is lacking in things like social media platforms. However, within the next year, that’s expected to change. Being an active part of your business and your audience on social media platforms is on the rise of the best digital marketing strategies. Letting the audience hear from the person in charge more often gives them a sense of comfort and helps build trust faster among the business and the customer. Additionally, hearing from you at random points of time, as opposed to big announcements, makes you more humanized! 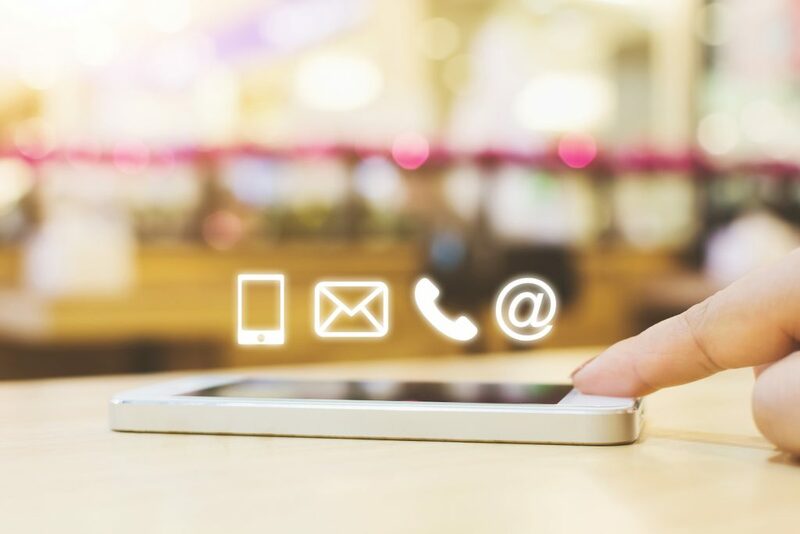 Flexibility and freedom are key when it comes to the best digital marketing strategies, and the use of progressive web apps will certainly sail us into the future of 2019. Progressive Web Apps—or PWAs for short—are web applications that function like regular websites. However, they offer the user additional features, such as the ability to work offline, push notifications, and things that one could only usually get through a mobile application. This broadens the horizon on what you can complete when you can complete it, and how to complete the work on the go without a WiFi signal! When building consumer profiles based on customers you already have, it’s important to look at the elements of who they are, and the things in their life that reflect the reason they came to you for help answering their questions. Visual recognition has been refined over the years, and is not at the point where it’s become one of the best digital marketing strategies in the game! With visual recognition, algorithms can analyze the images liked and shared by your customer bases and figure out what it is that they like about said images. From there, finding other people with the same interest in a similar field becomes easier, and more specific! When you work with the general public, it’s important that your customer service skills are top notch. As such, customer service based marketing should be among the best digital marketing strategies you adopt going into the new year. When people are happy with what you’ve given them—with the services you’re offering, and the manner in which you offer it—you’re ensuring that not only do you get a good review but that the customer is more likely to bring other people towards your business. A good attitude goes a long way, and it’s important to remember that going forward! With how fast paced the world of digital marketing can be, a strong emphasis on the efficiency of your team is required going into the new year! There’s plenty of ways to increase how efficient your team is, and ultimately, those things come down to you, the business owner, deciding what’s important and what’s not. Cutting out excess is a great way to start, and investing in software that can take of menial tasks gives you more room to work on things that are pertinent to the business and to progressing your growth with the best digital marketing strategies. It seems redundant to say, but it’s true! Business owners who invest in what they have to offer, and invest in their business from the get-go, see success as a result. After all, it seems silly to not back your own idea, especially when starting a business revolves around beginning with a belief, or a project, that you’re immensely passionate about. The best digital marketing strategies revolve around a sense of confidence in what you’re doing is essential to helping those who need it, and investing in what you can create is the best way to start! Content, for the most part, is something that engages people to stick with what you have to say, and—hopefully—leads them towards an interaction or a sale in the long run. However, the length of the content you create is a highly contested debate, and that’s why mixed length content should be among the best digital marketing strategies you take on going forward. Long form content is great for blog posts, but not for social media! And likewise, short-form content is great for garnering attention on social media platforms, but a blog post without substance won’t give you credibility. Mix and match when the time is right! We tend to say things like “don’t judge a book by its cover”, however, books with tattered covers often stay on the shelves, regardless of how useful they can be. Therefore, it’s important that you have a sleek and aesthetically pleasing design for your website, both desktop, and mobile. Customers are coming to you for answers, and if your website doesn’t look professional in the slightest, they’re not going to trust you. Thankfully, there’s a lot of free or freemium software out there that can help you get your footing in the design world, and giving you a chance to work up the best digital marketing strategies going forward. Content is, as always, a necessity when it comes to the best digital marketing strategies, and making sure that what you’re writing is relevant is just as important as writing the actual content. It might seem idealistic to try and write about something that’s a trending topic in the digital marketing world, but if you don’t have the expertise to speak about it as freely as others do, then make sure you’re staying true to what you know, and perfect it! The content you write is for your business, after all, and customers will be less confused if you keep it relevant to your brand. The General Data Protection Regulation is already a hot topic among marketers, and the best digital marketing strategies, and it’s important to keep the GDPR in mind when going forward. The GDPR restricts the use of personal data from consumers in order to create specific ad campaigns that would otherwise target them unseen, which means that—in the future—we need to work around what this prevents us from doing, and find ways to make authentic connections while respecting and enlightening people about what they could be offering when they agree to work with our business. This is, hopefully, something you should already be doing! Blogging is just as powerful as ever, that that’s not going to change as we charge into 2019. In fact, it’ll only get stronger as one of the best digital marketing strategies! Using our blogging platforms to not only spread our message in relation to what we can provide as a business, but to also reach new people and generate traffic that we’ll bring back to our website, is essential for the upcoming year in digital marketing, and should still be heavily focused going forward. Remarketing and retargeting go hand in and, and should be among your list of the best digital marketing strategies that you carry into the new year. Remarketing allows you to place a cookie on a visitor’s browser once they’ve landed on your website! From there, the cookie allows you to target said user with advertisements based on their initial visit, sparking an interest that’s already caught on due to the first interaction. This gives you a new way to gain a larger audience through people that fit the buyer persona you’ve already created! When you create content, sometimes it’s better to focus on one thing in particular that you know you can talk about for hours, giving you an edge up against your competition in the field of knowledge and persistence. Niche content is generated to speak to a very specific part of your audience, and by expressing your knowledge on the subject, you’re not only engaging that part of your audience in a massive way, but you’re also spreading the word to people who exist in that sub-brand who might not know your brand or business yet! And… that’s all she wrote! Keeping these amazing techniques in mind as we shift from 2018 to 2019 is important, and will keep you on top of your digital marketing game. Sometimes, the best things to do are to keep around the best digital marketing strategies that have been working for years, and simply improve upon them as technology gives you a chance to upgrade the system. Sometimes, however, it’s about adapting and changing what you’re already doing to keep up in the fast-paced work of digital marketing. Keeping these tips and tricks at the ready as digital marketing makes yet another shift is important and will help you stabilize and sustain your success as we breach 2019!